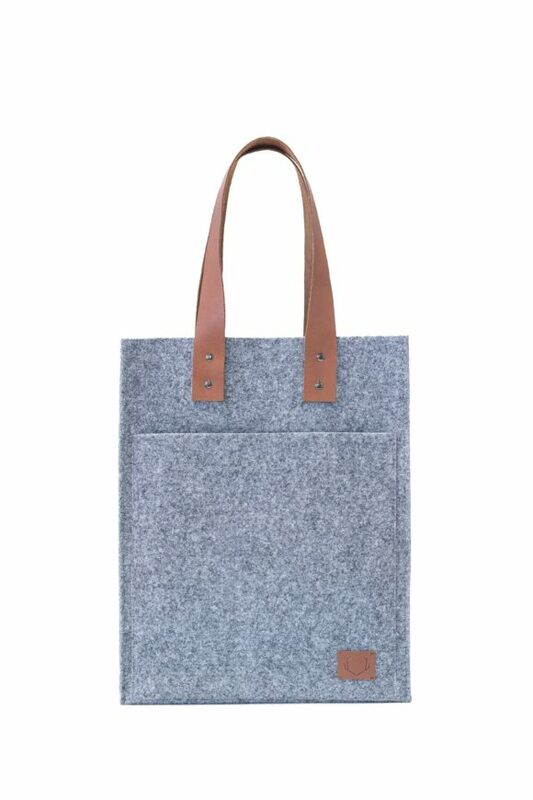 unique and minimalistic design with leather details for those who appreciate classical tote bag style and environment friendly materials. 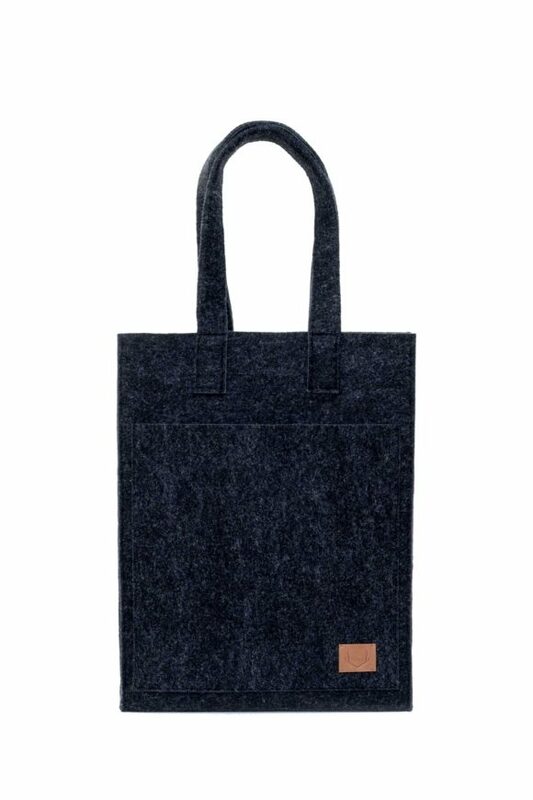 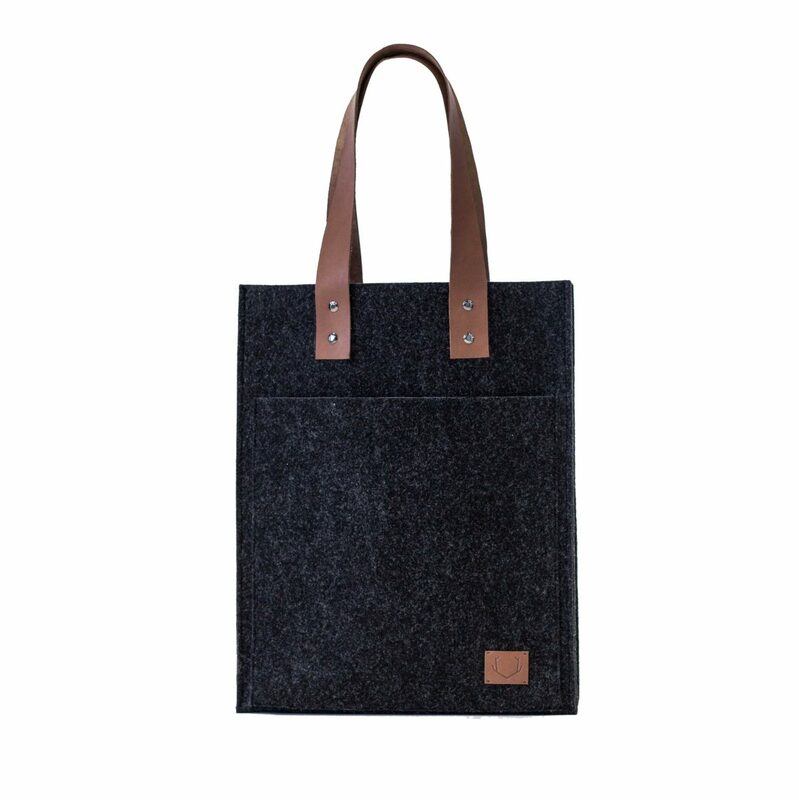 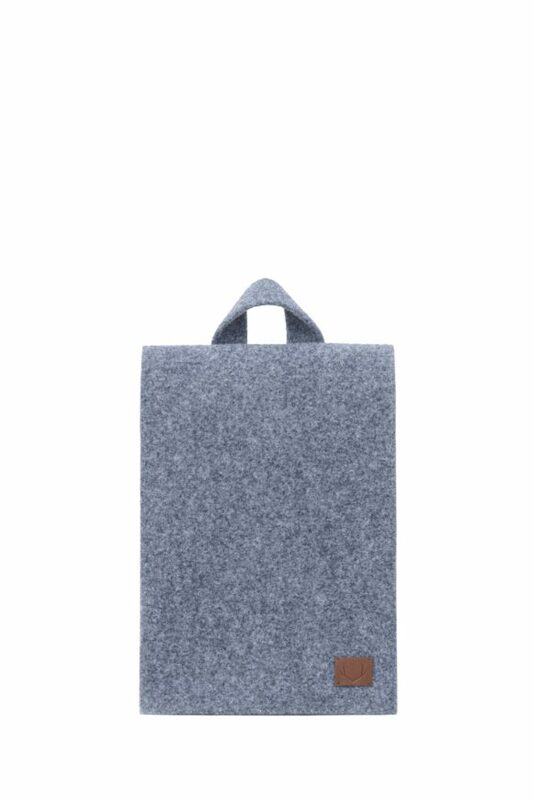 durable felt and handmade production makes this bag your everyday companion for a long time. perfect for the ones with the fast pace of life. 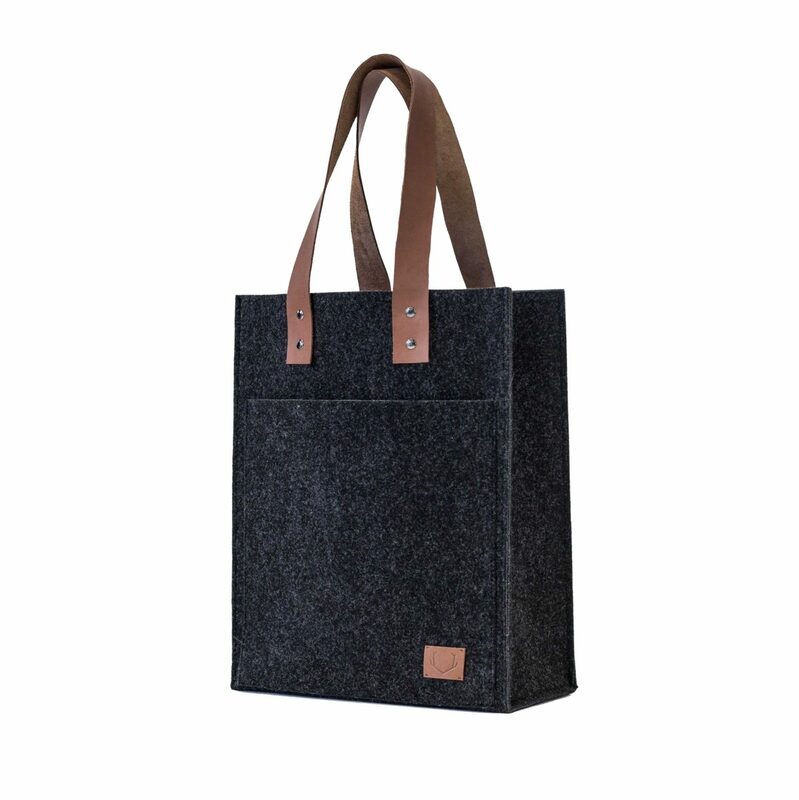 HENNES is offering plenty of space for all your essentials. 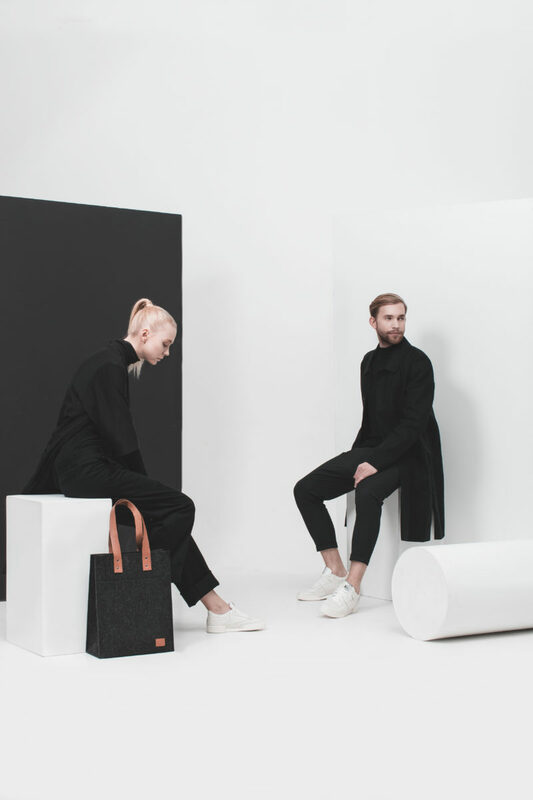 We added extra pockets with zippers while remaining versatile to work with any outfit.